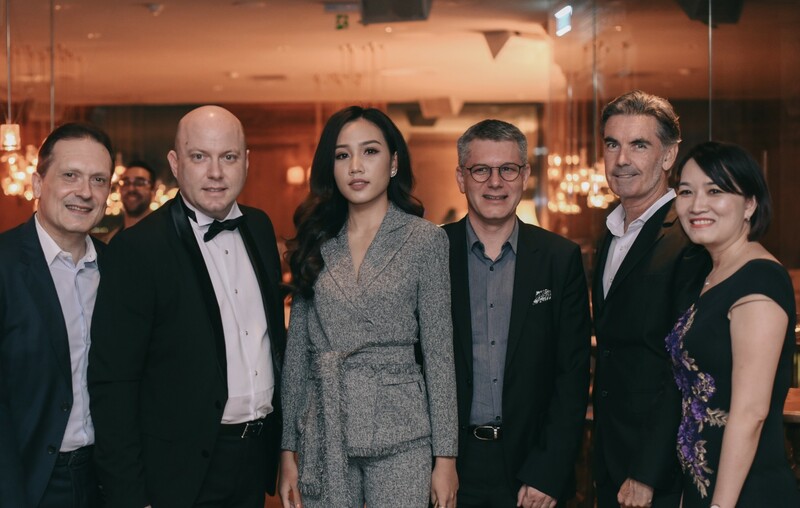 From left to right: Oliver Revy, General Manager of Sofitel Saigon Plaza; Carl Gagnon, General Manager of Hôtel Des Arts Saigon MGallery Collection; Ngoc Chau, Miss Vietnam International Continental 2018; Dominique A. Albero, General Manager of Pullman Saigon; Paul Steven, Chief Executive Officer of Accor Plus; and Tam Truong, General Manager of Accor Plus Vietnam and Philippines. 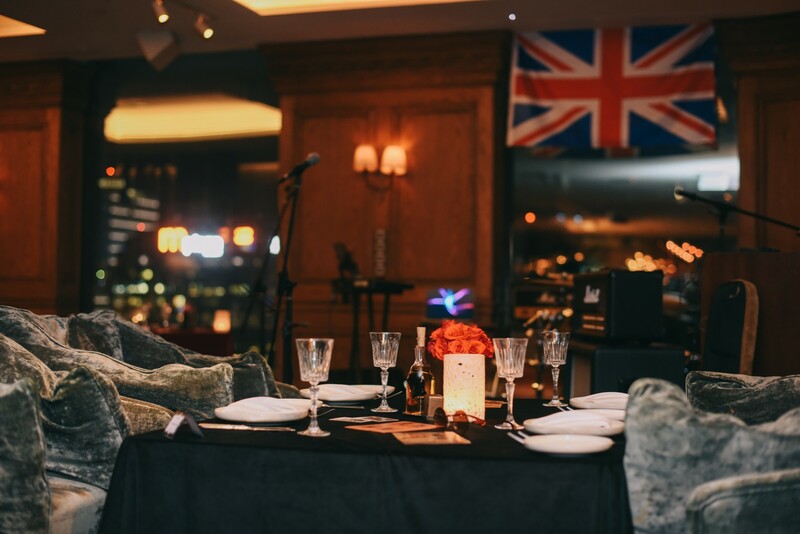 In celebration of the art of living, Hôtel des Arts Saigon MGallery Collection hosted a British-themed gastronomic journey at its Social Club restaurant. 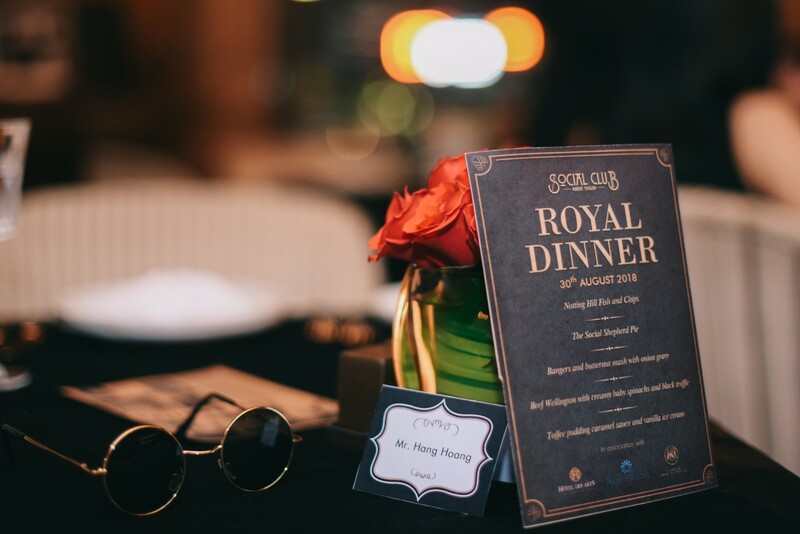 To enhance this artsy culinary experience, Accor Plus organized an exclusive members-only event “The Gastronomy of Royalty Dinner” on 30 August 2018. 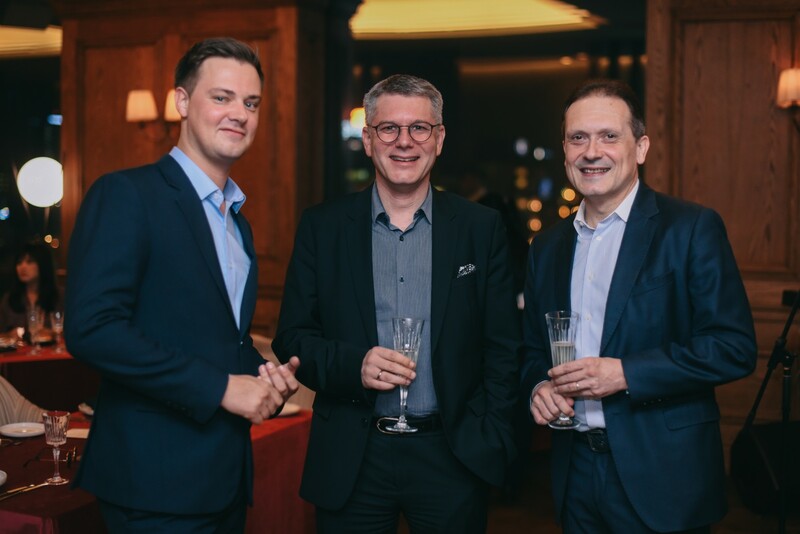 Over 50 members and guests attended this unique event alongside the Chief Executive Officer of Accor Plus, Paul Steven (2nd right), who was there to give everyone a warm welcome. 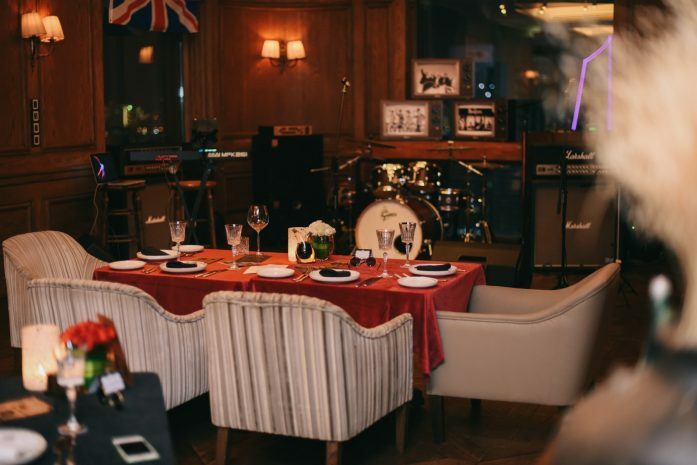 Pre-dinner cocktails were followed by an exquisite 5-course meal featuring British cuisine prepared by the hotel’s Executive Chef, Egidio Latorraca. 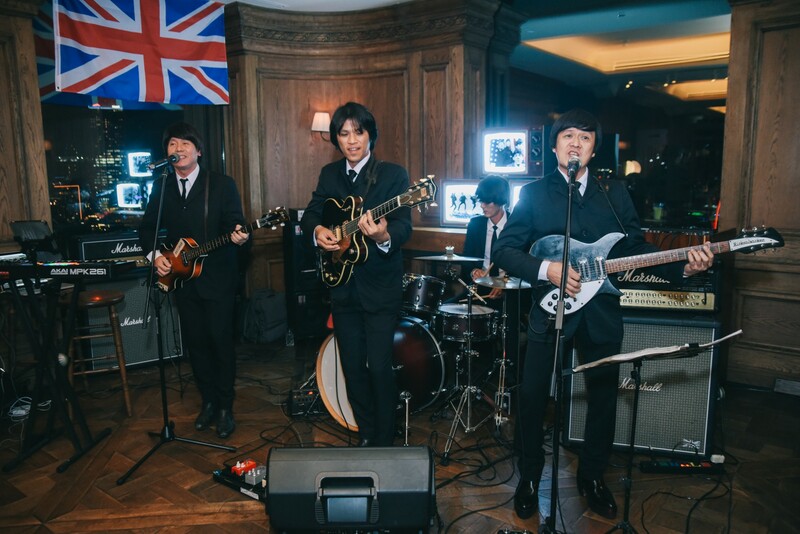 To top it all off, the night ended with a live performance from The Fab Four Band, Thailand’s premiere Beatles tribute band. 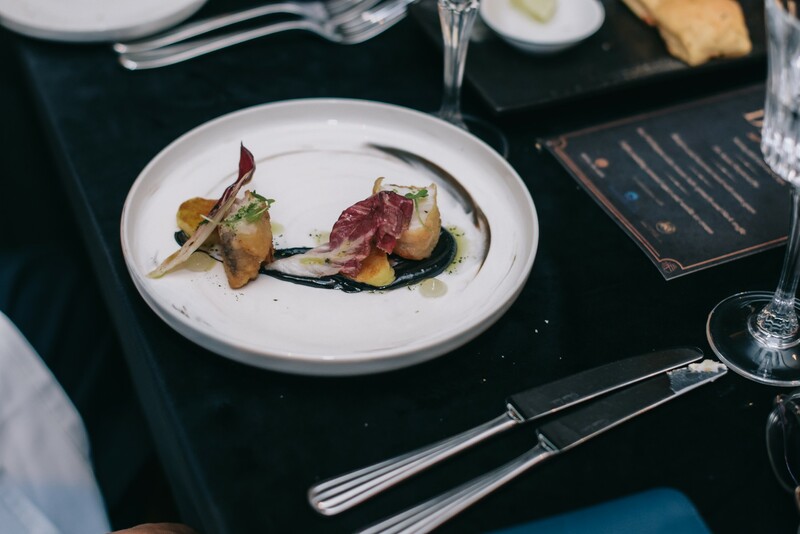 With more than 380,000 smart travellers, Accor Plus enables members to experience more, striving to deliver “money can’t buy” experiences in the form of exclusive member events ranging from dinners with celebrity chefs to trips to Antarctica. 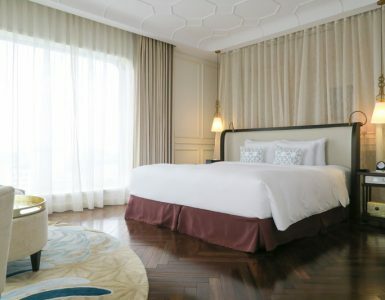 Accor Plus is a subsidiary of AccorHotels – the world’s leading hotel group with over 4,200 properties throughout 100 countries. 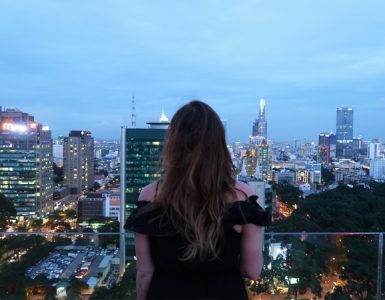 Celebrating 24 years in 2018, Accor Plus today, is the most expansive travel, dining and lifestyle loyalty subscription programme in Asia Pacific. 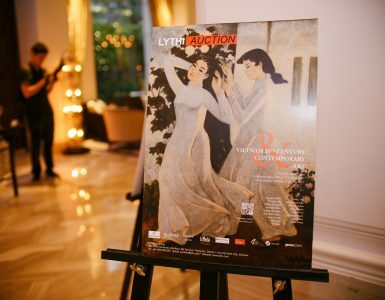 Members of Accor Plus enjoy exclusive member benefits, events and experiences at more than 800 AccorHotels’ and 1,100 restaurants in 18 in countries across the Asia Pacific region, including several well-known hotel brands such as Fairmont, Sofitel, Pullman, Swissotel, MGallery, Mercure, Novotel, etc. For more information visit accorplus.com or become a fan and follow us on Facebook and Instagram.